hi michymichymoo! I do hope they renovate and modernize their facilities. The resort has great potential. 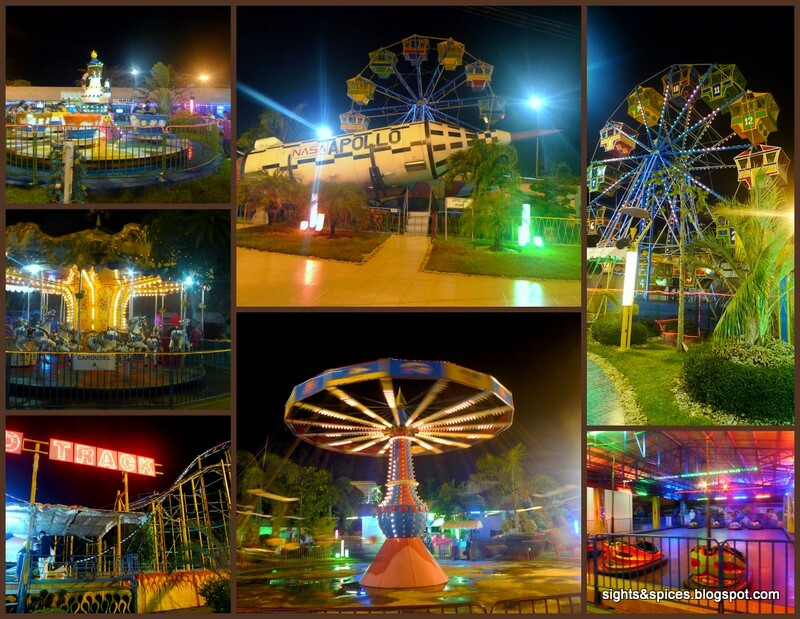 W would also love to visit Zamboanga again and look at Vintas. For people that are busy in any activities and forget the things about themselves to enjoy the beauty of life. Well, this place is perfect to spent some time and enjoy the great paradise of the place. If you ever encounter maritime incidents, fell free to visit louisiana maritime attorney for sure they can help you out in your concerns. Just what I did.